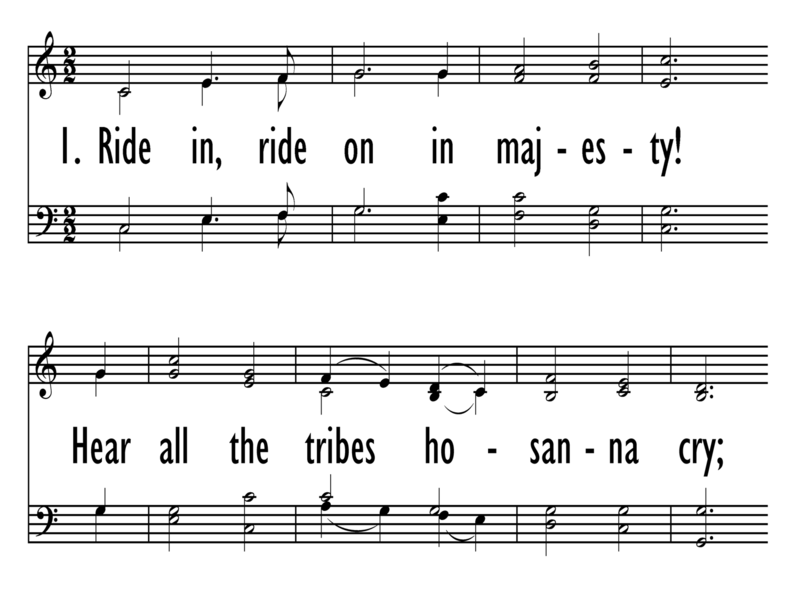 Text: Ride on, Ride on in Majesty! Author: Henry H. Milman, 1791-1868, alt. 175. 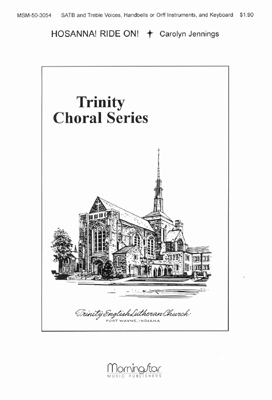 Ride on, Ride on in Majesty! First Line: Ride on, ride on in majesty! Title: Ride on, Ride on in Majesty! 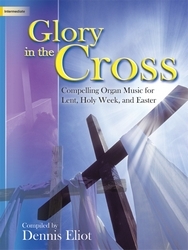 Glory in the Cross (Compelling Organ Music for Lent, Holy Week, and Easter) Hosanna! Ride On! RIDE ON! RIDE ON IN MAJESTY!